Send a bunch of off-road enthusiasts into the unforgiving terrain of the Zambian bush and the stage is set for an adventure of epic proportions. 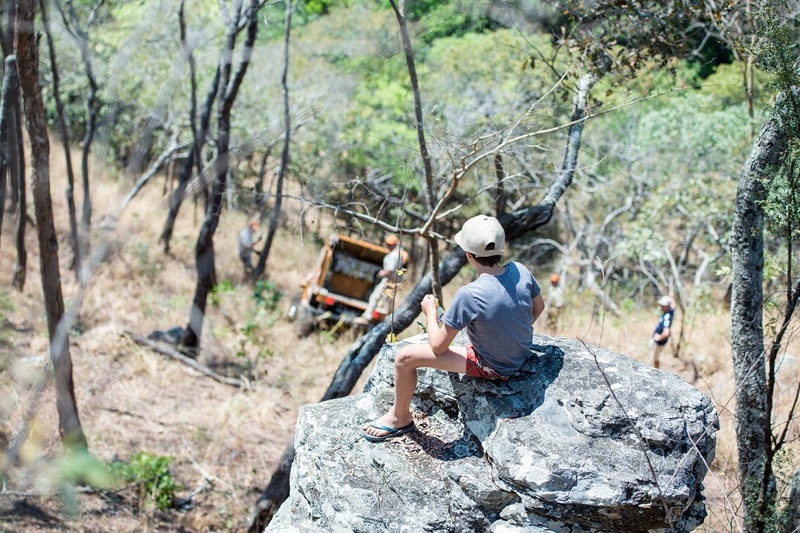 The annual Fuchs Elephant Charge, now celebrating its 10th year, brings together four-wheel and motorbike teams from all over Africa to complete a gruelling course of 10 checkpoints – all in the name of wildlife conservation. 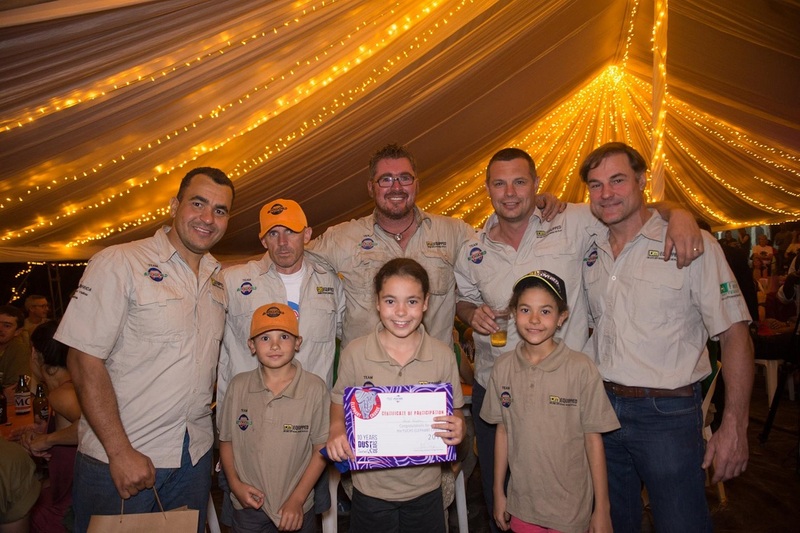 Tracks4Africa’s co-founder, Johann Groenewald, is no stranger to the annual Fuchs Elephant Charge, taking part for the sixth time this year. 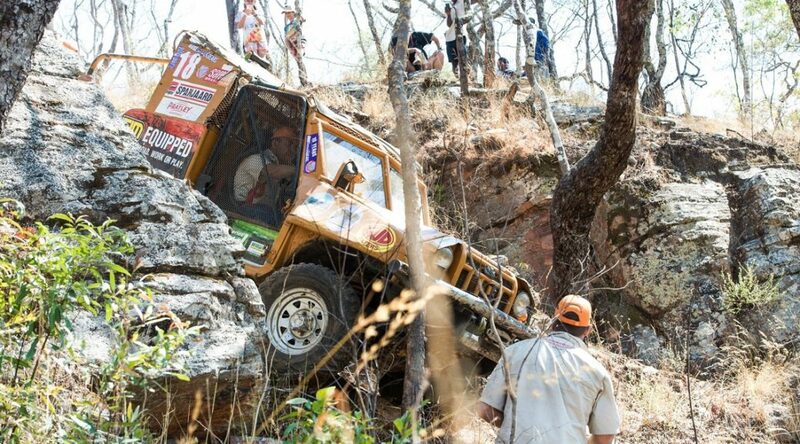 So far, Team Autoworld has raised a whopping $128,343 for conservation charities in Zambia. My introduction to the event came via Peter Castle, who competed in the Rhino Charge in Kenya. Today, the Rhino Charge raises over USD1million each year. Peter and his team then decided to bring a similar event to Zambia and have been organising the Elephant Charge since 2008. When David Findlay from Team Autoworld desperately needed a navigator, I was sold. The Elephant Charge is a distance challenge: competitors have to complete a course of 10 checkpoints in the shortest distance possible. The event is held in Zambia over a weekend in late spring. The Charge’s location is top secret until about a day before when all teams head out of Lusaka into the bush. As navigator, it was my job to make sure we cached the entire area of the event on Google Earth. We would be using the satellite images to plan our route. With little to no cellphone reception, let alone proper internet connectivity, I had to make an educated guess as to what the site would look like – I usually cache a 10km by 10km block around the provided site location. On Friday, the big trek from Lusaka kicks off. Camping is completely self-sufficient and with Zambians with a taste for camping in style, trailers carry quite the load. Needless to say, the supply truck got stuck in the river close to the site. Just the journey to the site was an adventure in its own right. Friday afternoon is spent setting up camp and ablution facilities are built. If you’re lucky, your site is next to a stream – a bonus for youngsters joining their parent for the weekend of a lifetime. During the race briefing, teams receive a 1:50,000 map of the terrain with 10 checkpoints indicated. 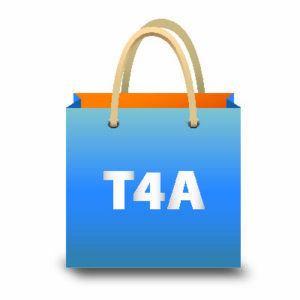 Each team is given a specific starting checkpoint. On Saturday, teams have eight hours to check in at each and every checkpoint before returning to the allocated starting point. The team that records the shortest distance as measured by a GPS tracking device fitted to the vehicle is declared the winner. Friday night is all about planning. A GPS track indicating our planned route is loaded onto each team member’s GPS. A team consists of a driver, navigator, two short runners and two long runners who scout the terrain. This year, our whole team was part of the planning process. In a moment of brilliance, we rigged up a data projector and attached a canvas to one of the vehicles. This way, all members could view planning as it happened and debate a route’s options. Take a left, or right? The Charge has three special sections: two Tsetse Lines, and the Gauntlet. Tsetse Lines run between two checkpoints and are considered exceptionally difficult or impossible to complete in a straight line. There are even special prizes for those documenting the shortest distance. 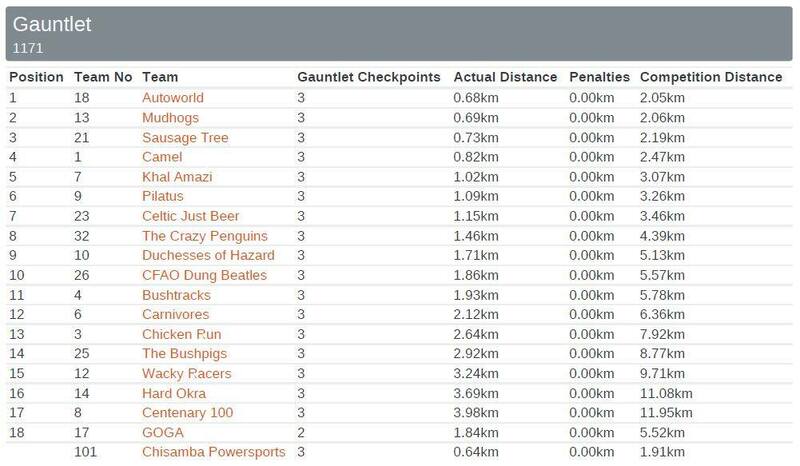 The Gauntlet consists of three checkpoints (read very tricky terrain) very close to each other to spoil spectators with some action. At 07:00 on Saturday morning the race starts. Now, keep in mind that teams have only eight hours to complete the course. The winning distance is normally around 20km to 25km. Most teams struggle to complete the race on time or have technical problems with their vehicles. Cue adrenalin, excitement and sweat. Our day went well, and although our planned route was quite daunting, we did not take any chances. An amateur mistake would have been to attempt both Tsetse Lines. We adopted the stance that these lines slow you down and if they do not fit into your overall route, ignorance is bliss. We won the prize for the best distance through the Gauntlet. Not an overall win, but as the Gauntlet is considered a worthy trophy amongst all teams, our pride was left intact. In a twinkling, 2017’s Charge was over and it was time to head back to Lusaka. By now, the road had deteriorated, vehicles were weaker and drivers exhausted. A long, slow slog awaited, but there was no doubt in our minds: next year we would all be back.